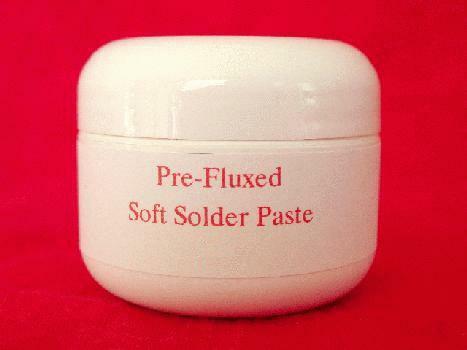 Price listed is for 3oz of Pre-fluxed solder paste. This is great solder for your jewelry projects. I have used similar products in that past and they were priced anywhere from 4.99 to 6.99 for 7 grams (about 1/4oz). These are sold in a jar but can be used in a syringe. I prefer using it without the syringe. I find that because of the pressure build up it is hard to control the amount of solder that you use. If you use a flat toothpick or dental tool it will last a lot longer. 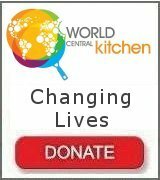 Check out my soldering tips. This solder has a melting point of 300° F. It is made from an Alloy of tin, lead, and bismuth. This is considered soft solder.